Just a quick outfit shot for you guyss! My dad turned 58 yesterday!! Here are some of my coloured jeans..I eventually want every colour!! I have been obsessing over Booster Juice lately, so yummy and natural and are great to grab with friends instead of a sugar filled Starbucks or Second Cup. Did a little tanning on my roof yesterday, and I`m finally starting to read the Hunger Games books! I am so sorry for the lack of posts the past few days but I have been up at a cottage with some friends. 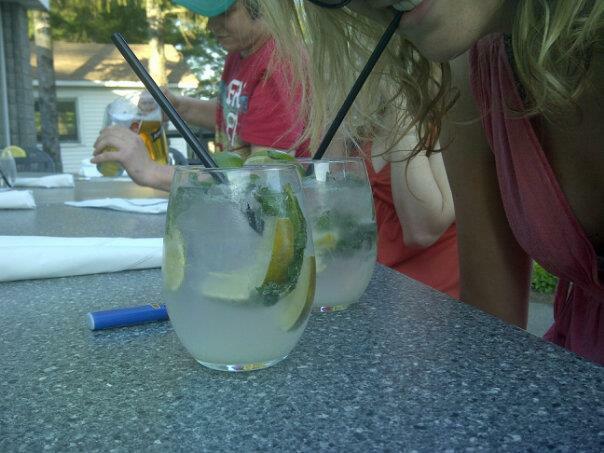 It was Victoria Day on Monday so for us it was May 24 long weekend!! Literally almost everyone I know goes up to a cottage during this weekend, and that was where I was! Of course I have photos for you guys on my weekend. Friday night before leaving I had a late night Starbucks run with some friends, relaxing in my backyard. 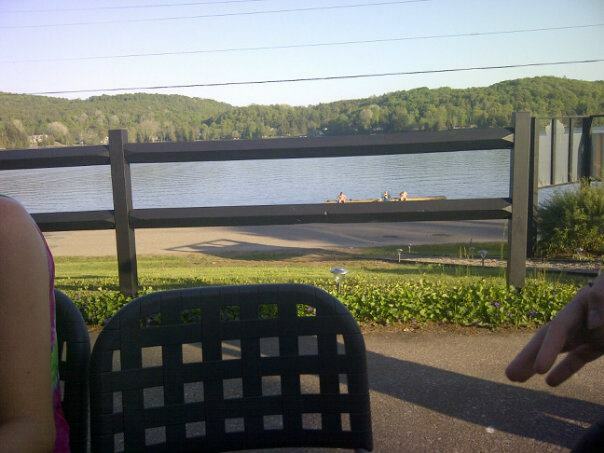 Our view at dinner and some drinks! Stole my dad's Rolex for some photos, which I really want!! Ended my weekend off with some homemade chocolate chips cookies and milk on my balcony! 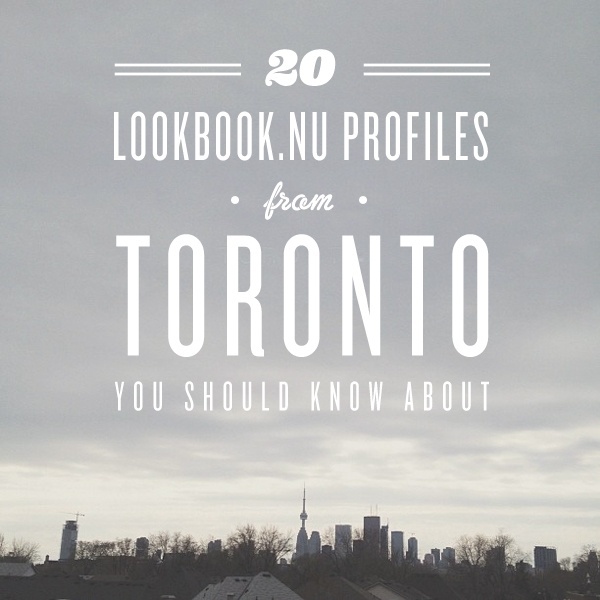 I am so honored to be featured in 20 lookbook.nu profiles from Toronto you should know about!!! Piccsy is a Toronto-based image discovery site that attracts over 3.5 million visitors per month. Jacob just came out with these wonderful scarves and you can wear them 6 different ways. Here are the 6 different ways! At the store I work at in the Oshawa Center our team came up with an additional 2 ways! These scarves are perfect as just scarves, or a great beach shirt, or that perfect go to summer shirt! As you can tell I loved them so much I bought two, and for such a cheap price so should everyone!